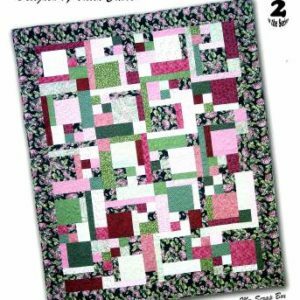 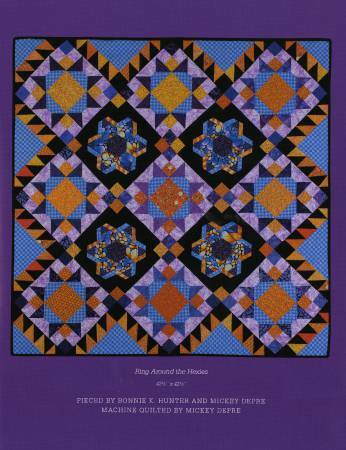 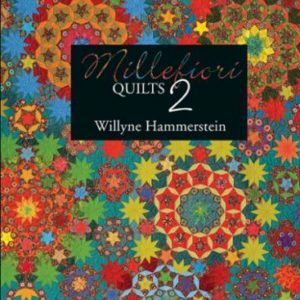 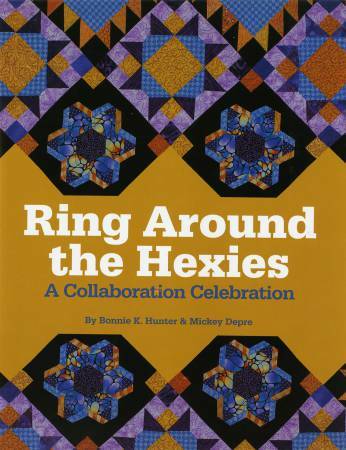 The first collaboration quilt made by Bonnie K. Hunter and Mickey Depre is a match made in fabric heaven. 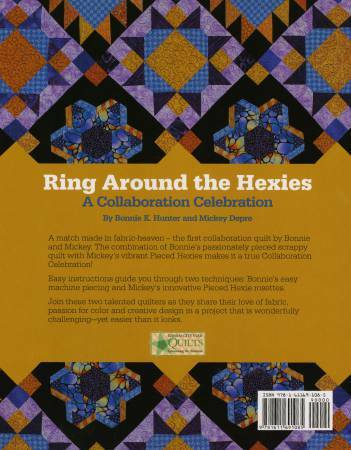 The combination of Bonnie’s passionately pieced scrappy quilt with Mickey’s vibrant pieced hexies makes it a true collaboration celebration. 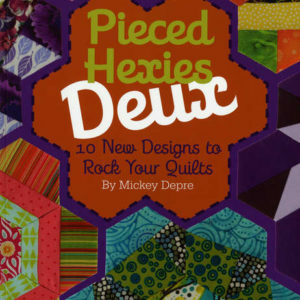 Easy instructions guide you through two techniques: Bonnie’s easy machine piecing and Mickey’s innovative pieced hexie rosettes. 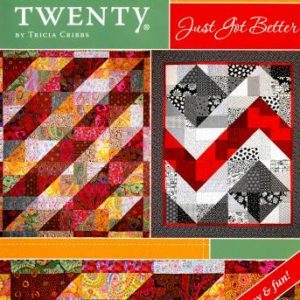 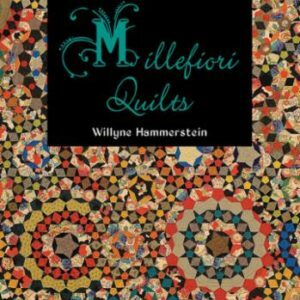 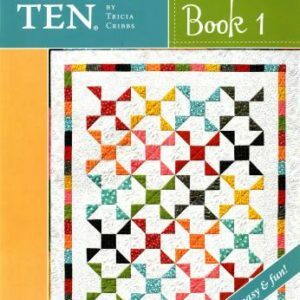 Join these two talented quilters as they share their love of fabric, passion for color and creative design in a project that is wonderfully challenging, yet easier than it looks.